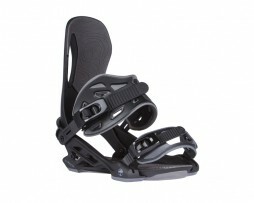 Huge range in stock now. 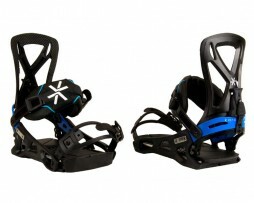 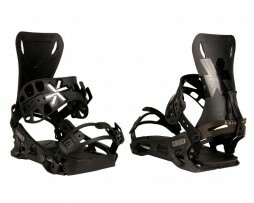 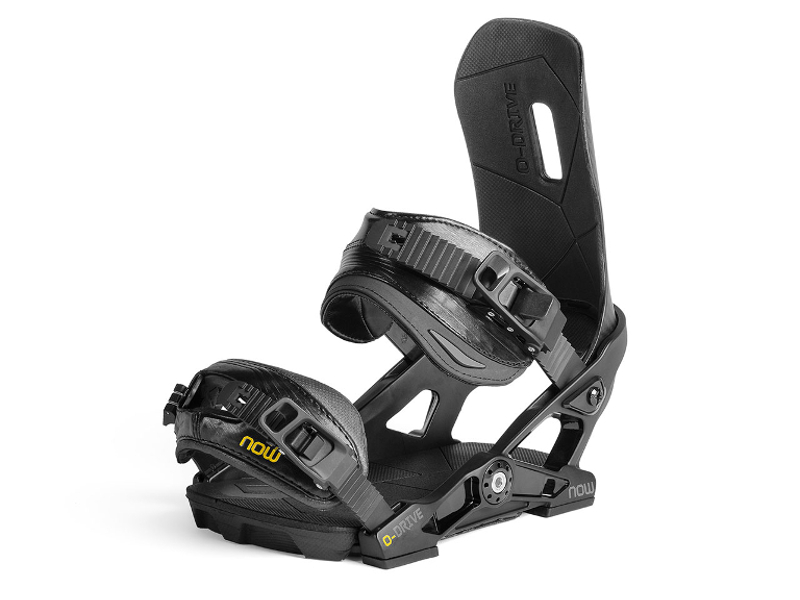 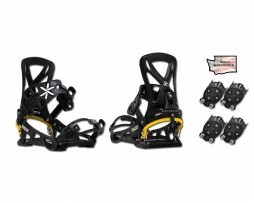 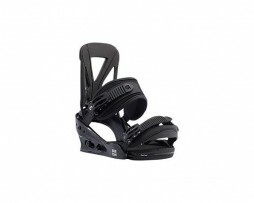 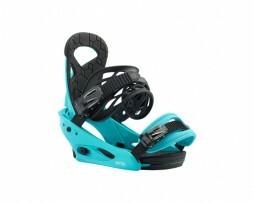 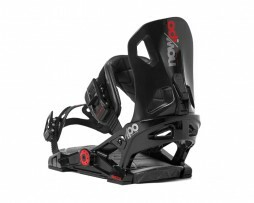 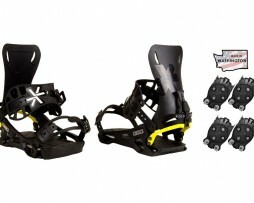 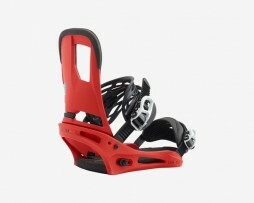 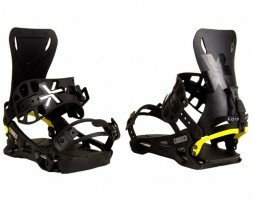 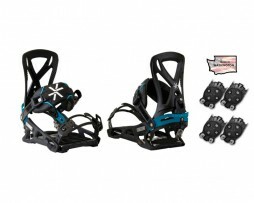 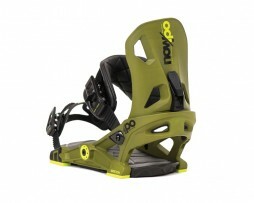 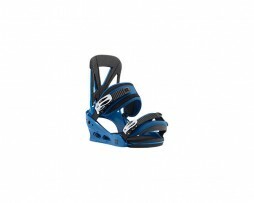 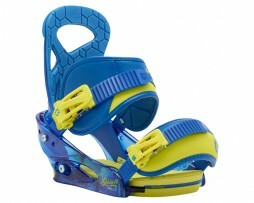 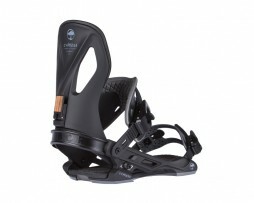 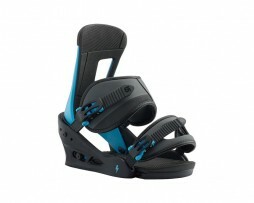 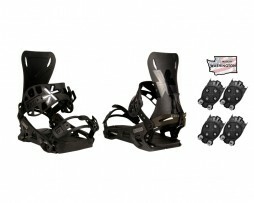 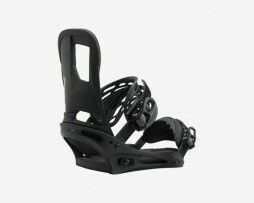 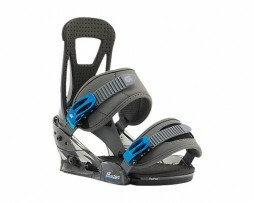 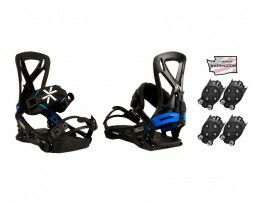 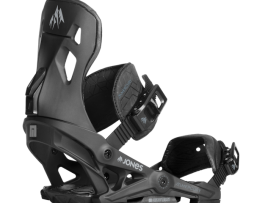 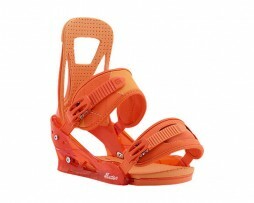 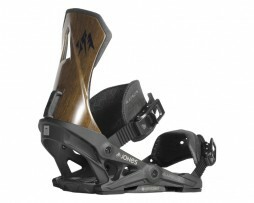 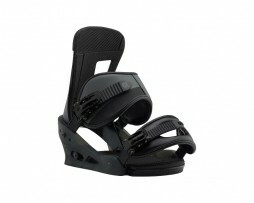 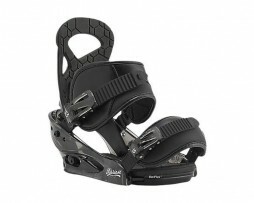 Burton, Union, NOW, Salomon. 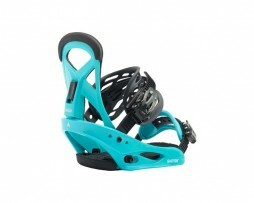 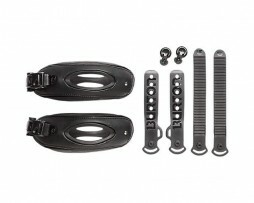 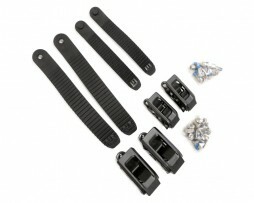 The worlds most popular binding.